Simply checkout with this item, then sit back as your box is delivered right to your doorstep. We currently offer once a month delivery. 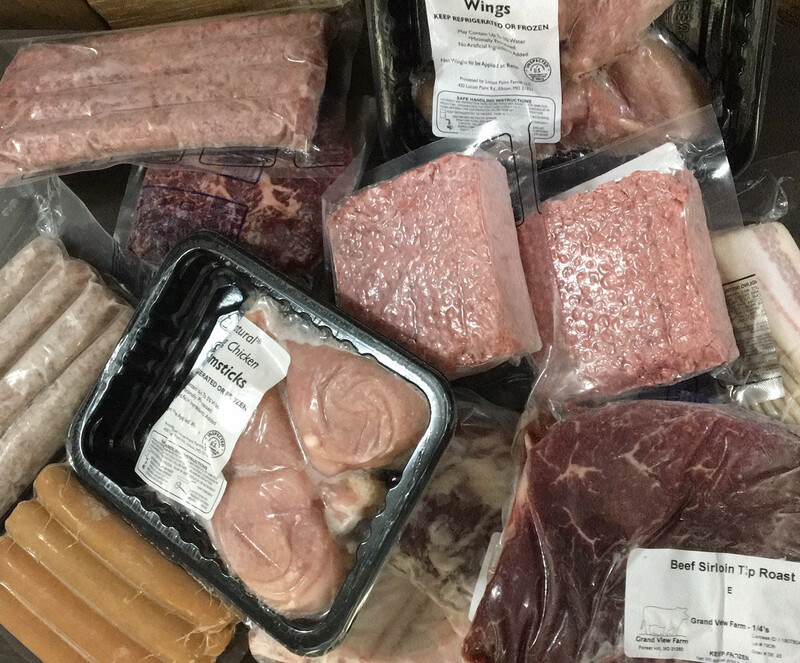 Each box will include a fun new mix of the best that GVF has to offer seasonally including 100% grassfed beef, gmo-free pasture raised pork and gmo-free pasture raised poultry. 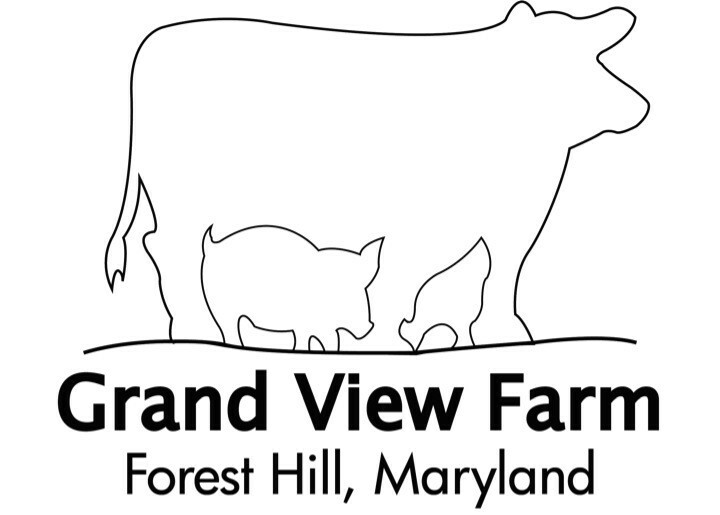 Plus any add-ons that you choose from the GVF online farm store, including our delicious pasture raised eggs. Let your imagination run in the kitchen or check out our website for great recipe ideas based on what's in your box. Farm Box is a great new way to support GVF, eat seasonally and responsibly, all with the convenience and time savings of doorstep delivery. There's no obligation, so try it today!